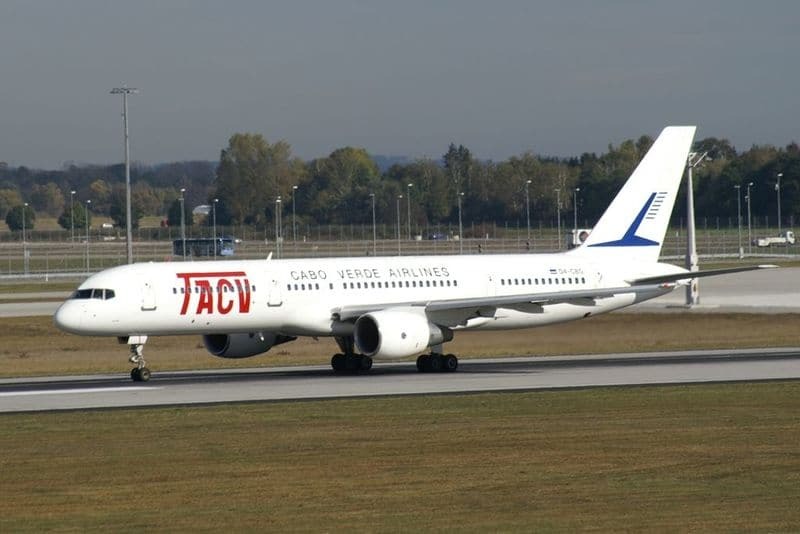 "Following to the communication received by the Cabo Verde Airlines regarding the possibility of resuming flight operations, the National Civil Aviation Authority has temporarily restored the authorization of traffic rights to the carrier. The authorization by Enac was revoked yesterday, on July 19, in consideration of the cancellations of flights that the airline had ordered in recent days and involving hundreds of passengers with scheduled flights to Cape Verde creating hardships to users. ENAC highlights that the permit was issued until next 25 July, on condition that passengers awaiting re-directing are restarted with priority to their final destinations. The extension of the authorization to the carrier will be subject to subsequent assessment by the Authority, once the actual availability in the fleet of the aircraft needed to operate the services according to the scheduled program has been verified. In order to facilitate the resolution of problems, ENAC had intervened in recent days against the airline, and the revocation of the operating permits, involving at the same time the Civil Aviation Authority of Cape Verde and the consulate of Brazil to unblock the situation and therefore allow the passengers involved to be re-protected on other flights. Enac will continue to monitor the situation of the carrier and to monitor compliance with the Community Regulation No. 261 of 2004 to protect passengers".